Whether the main use for your pickup truck is hauling trailers down the highway for your next camping trip or heading for the worksite for some down-home blue-collar ventures, you need a high-tempo, energetic heavy-duty truck by your side every step of the way. 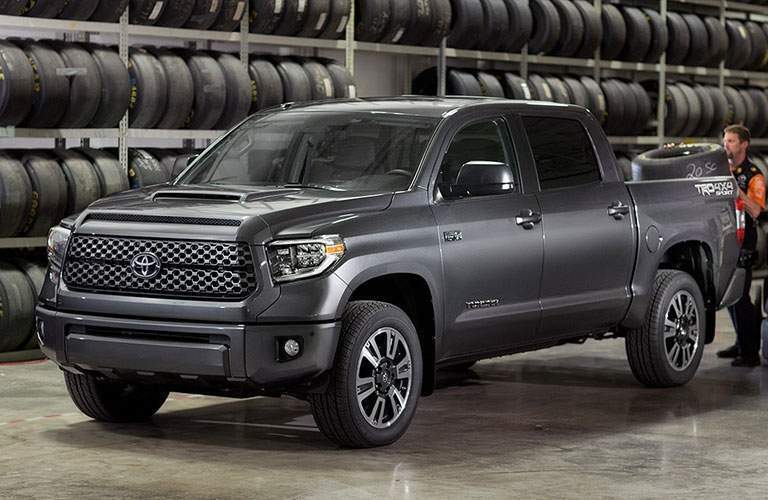 If you're searching the market for the perfect truck for your needs, look at the 2018 Toyota Tundra! 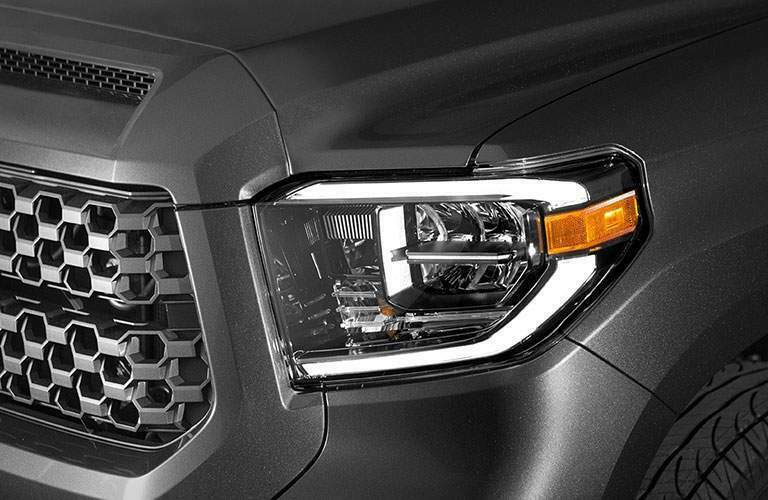 It's quickly shot up the industry ranks to become a trusted and proven vehicle, and it's currently available in Novato CA for the current model year! 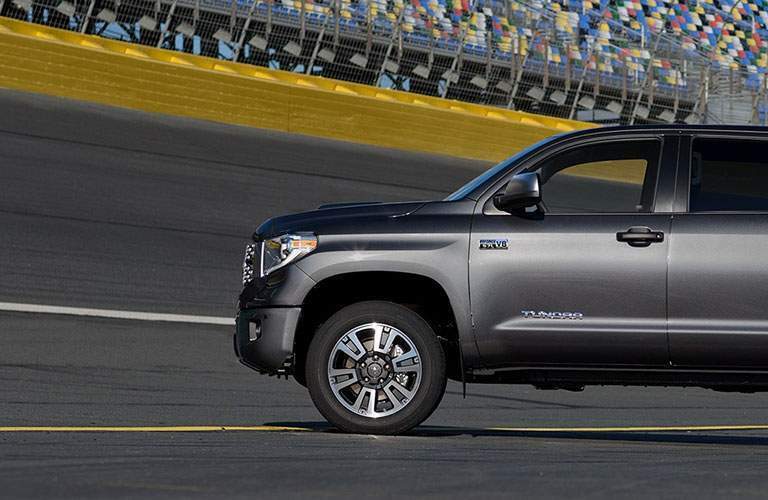 Driven by either a 4.6-liter V8 engine or 5.7-liter V8 (capable of producing up to 310 or 381 horsepower, respectively), you're sure to get exactly what you're looking for every time you step behind the wheel of the 2018 Tundra. 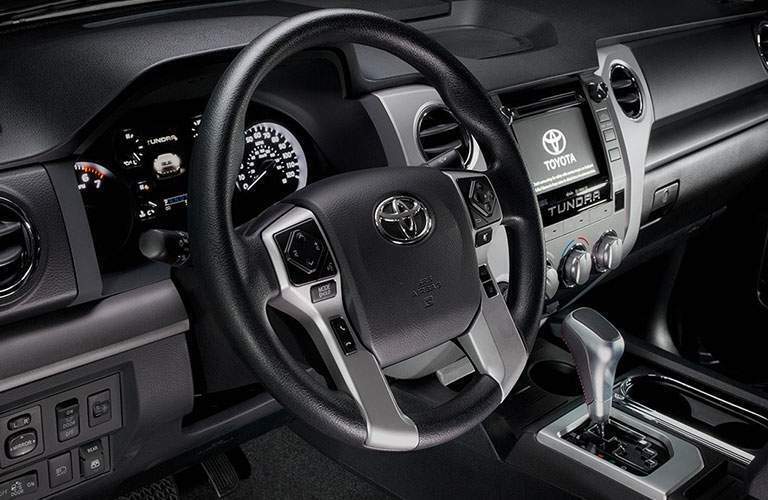 Come inside with our Novato Toyota team today to see what else it can do! We're sure you're looking to see what else the 2018 Tundra is capable of providing. And you're in luck, because right here from our Novato Toyota website, you can schedule a test drive and unleash its significant power for yourself. Come in and see us today!